Will DemonWP work on carpenter bees. After demon wp has been applied and dried, is it harmful to pets if they eat the grass that it was sprayed on? Does demon work for killing wolf spiders and ticks infesting a lawn? Can children play in the yard? 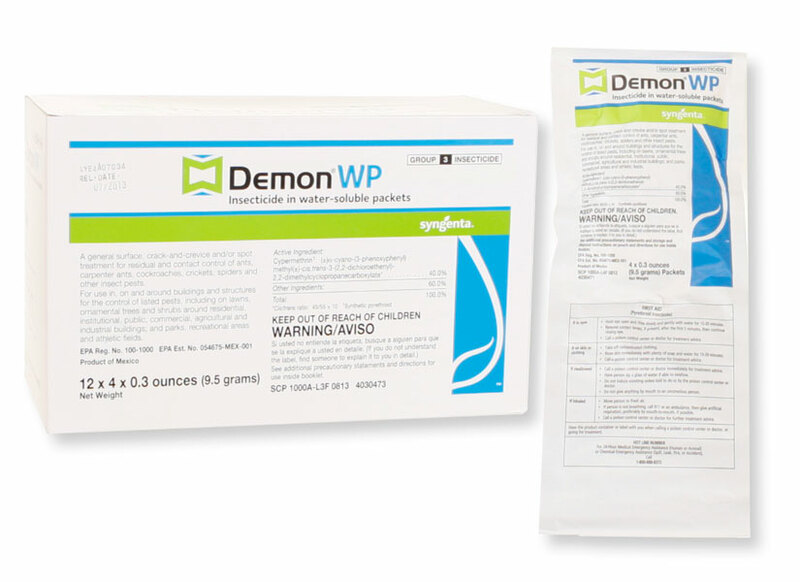 can Demon WP be used at the marina where my boat is moored?